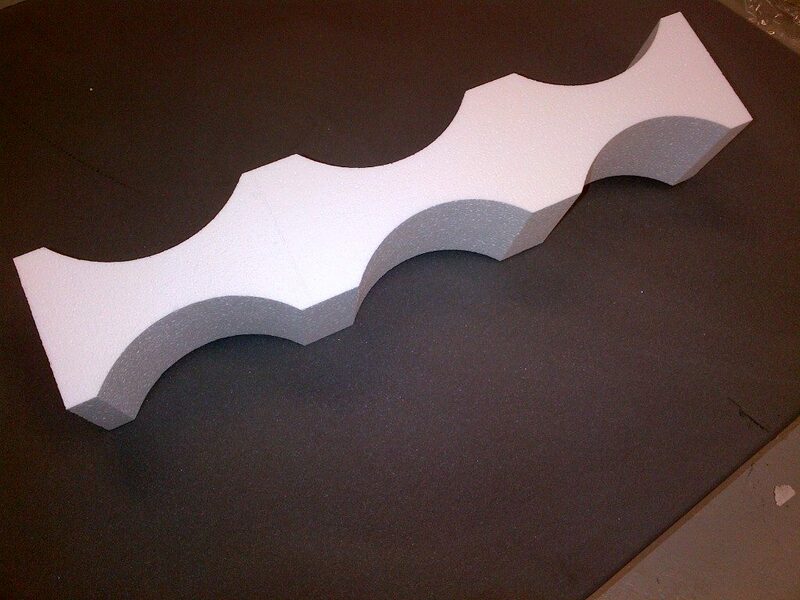 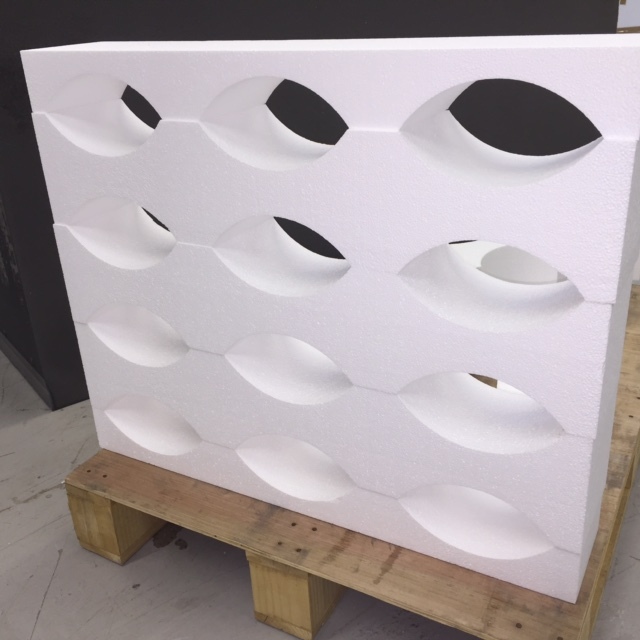 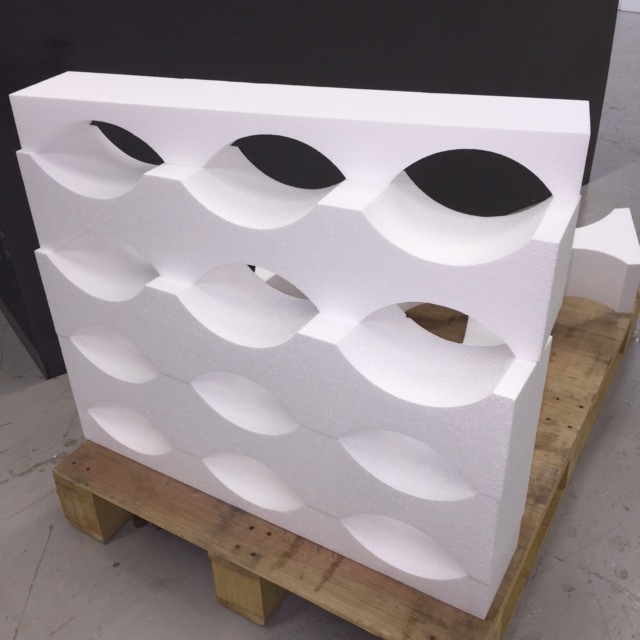 Polystyrene Cradles are available with single or double sided radiuses , usually tailored to fit around the standard pallet and Stillage sizes 1200×800 or 1200 x 1000.Bespoke sizes are not a problem. 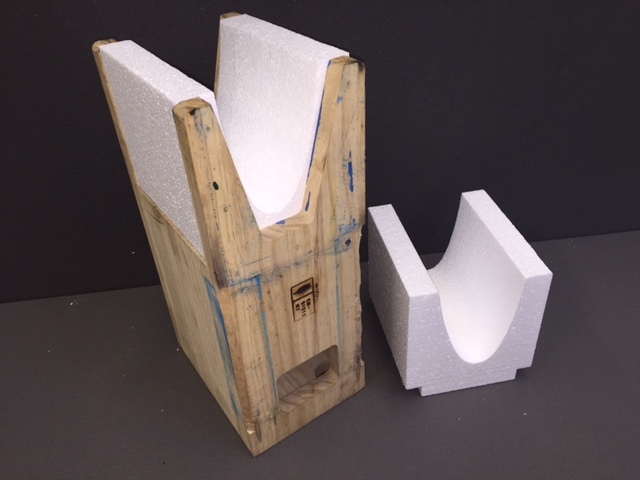 The single sided cradles are used at the base of the stack followed by the double sided cradles which offer centre support for your rolled materials. 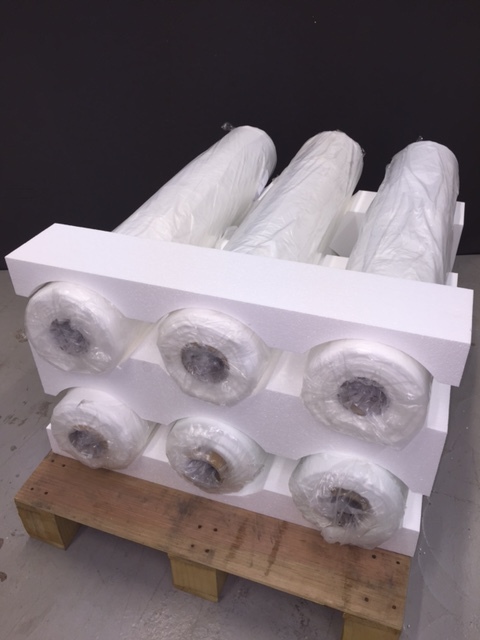 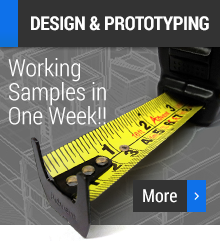 Dependant on the weight and size of product we will be able to specify the correct density of material and profile to suit your packaging requirement. 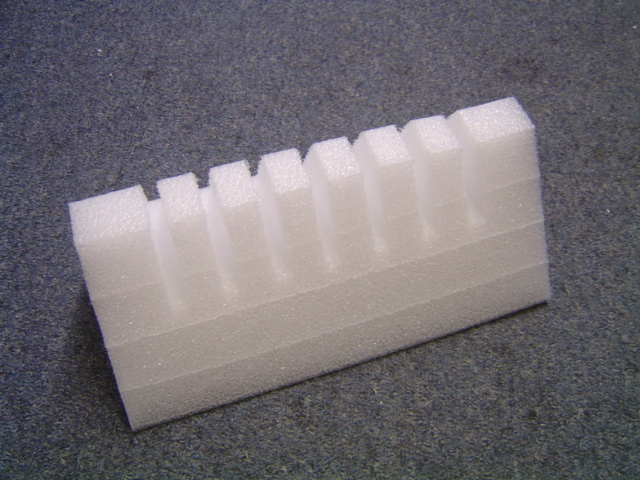 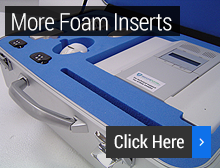 Polyethylene cradle’s are initially more expensive than Polystyrene however they are extremely shock absorbent and infinitely re-usable.